Prominent tributes come to light without fail year after year, and the 30th anniversary was no different, as a moment's silence was impeccably observed at Anfield prior to ​Liverpool's win over Chelsea on Sunday. 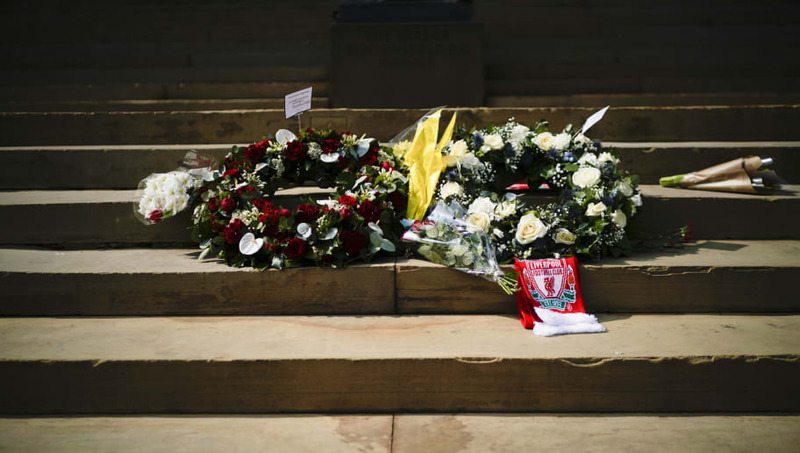 A minute's silence was also held around the city at 15:06 on Monday - exactly 30 years on from the moment the match at Hillsborough was stopped - and banners, wreaths and other touching tributes colourfully decorated Merseyside and the wider community. The day meant a lot to everyone at the club, but for the legendary Kenny Dalglish, who has been one of the most vocal campaigners for the 'Justice for the 96' campaign, it was a particularly emotional one. The occasion wasn't forgotten at Nottingham Forest either. They were Liverpool's opponents on that day in 1989, and remember the incident as vividly as anyone.